If you are Artist or Painter or Photographer, You can create online portfolio by our free bootstrap responsive template. This template or theme is absolutely free for download and can be used by anyone for commercial or non-commercial projects. This is our newest bootstrap theme which is absolutely free for download, do not need any registration or FB likes :), anyone can download it within 2 seconds. 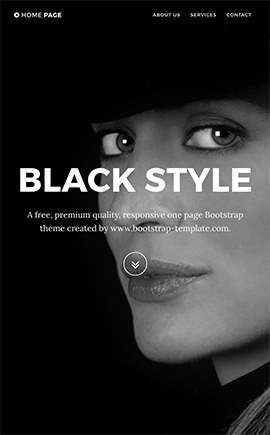 You can use this free bootstrap theme for any your project: commercial or non-commercial. This is blogger free bootstrap theme, template is free for download and anyone can use it for commercial or non commercial projects. 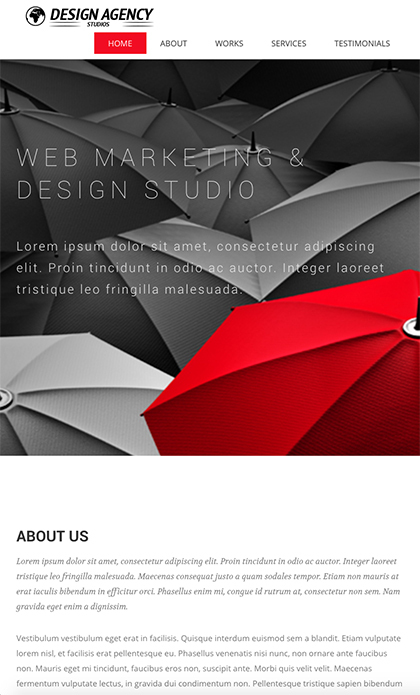 Template package include working photo Gallery section realised in jQuery. 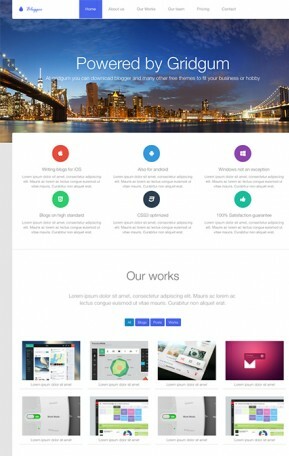 This free html bootstrap template is for photographers or people who wants to share their photos or gallery online. 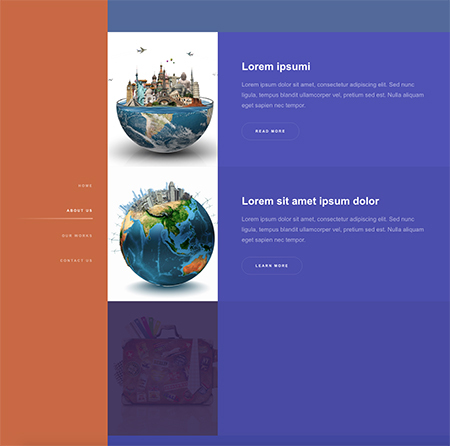 Template is free for download and anyone can use it for their projects. 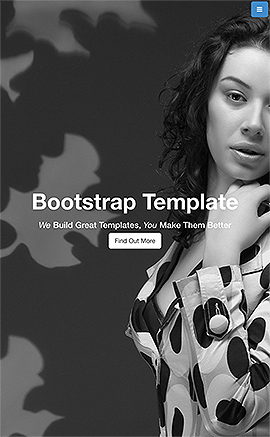 What is responsive bootstrap templates ? Bootstrap is a twitter framework made of HTML5 and CSS3, which makes the process of creating web applications easier. 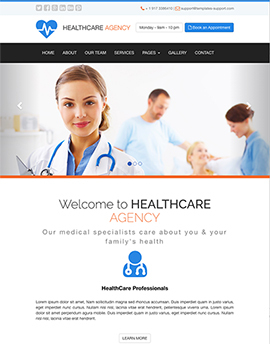 Our company decided that it would be great for the community on our website to have ability to check out our free bootstrap templates as it represent the quality of all of our work! Free templates could be used for both: creating your own website and learning purposes. All of our templates are documented perfectly in order to make the customization process for our customers as simple as possible! Moreover, bootstrap templates are responsive, which means that you will be able to view the template from any device(phone,tablet or PC). The design will change according to the device you are seeing it from. Please let us know if you have any questions or concerns, our support team will be more than happy to assist you!